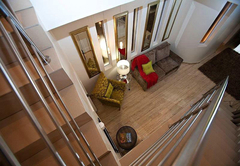 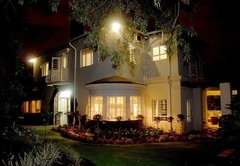 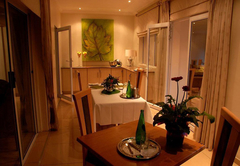 Ca Ira Guesthouse is a 4 star graded guest house offering Eastwood accommodation in 5 guest rooms. 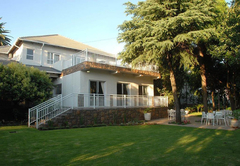 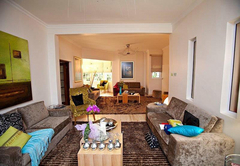 Ça Ira Guesthouse and Wellness retreat is situated in Eastwood, Pretoria. 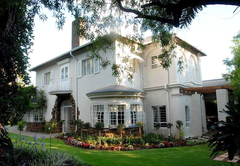 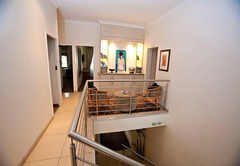 The Guesthouse is closely situated to the Union Buildings, Loftus Versveld and various hospitals. 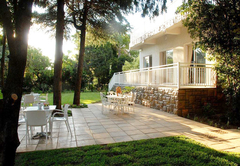 The swimming pool next to the spa and with the birds like loeries, hornbills and lysters it is an experience on its own. 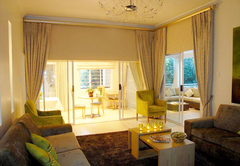 Just relax on the outside deck with the sound of the waterfall or you can enjoy music in the lounge. 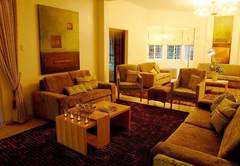 Our Spa and Wellness Centre that focuses on the treatment of Diabetes Mellitus. 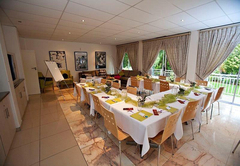 Whether in Pretoria on business or pleasure this is the perfect opportunity to reconnect with your soul and revitalize your body with one of the Spa treatments. 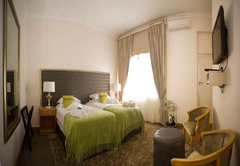 Standard room with either King size or Twin bed.